Even as Foxconn continues to promise Wisconsin that it will, in fact, bring jobs and an LCD plant to the state in exchange for an unprecedented $4 billion in tax breaks, it may be quietly attempting to renegotiate the deal. 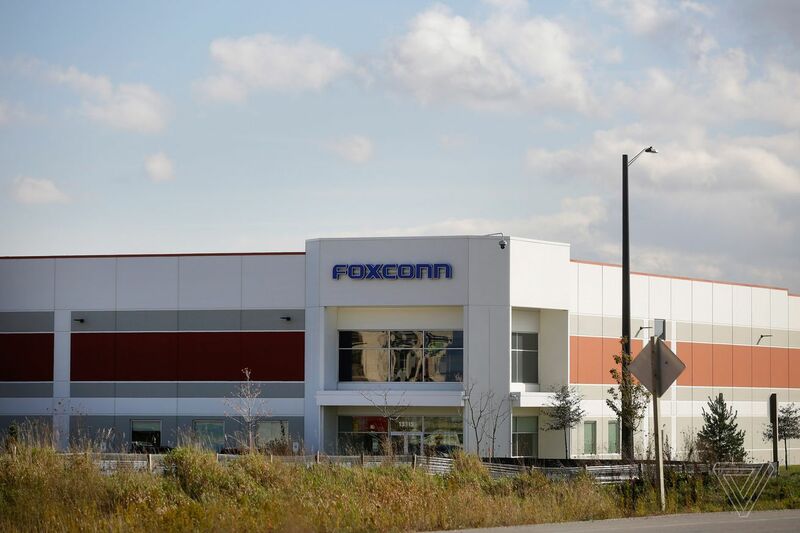 According to a letter from Wisconsin Governor Tony Evers (via Wisconsin Public Radio), Foxconn was actually the one to first propose changing the deal back in March, and the company is apparently planning to submit “the necessary documentation” to start that process in a mere matter of weeks. UK Prime Minister Theresa May has signed off on letting Chinese telecommunications giant Huawei help build “non-core” parts of the country’s 5G infrastructure, including antennas and other network components, according to The Telegraph. 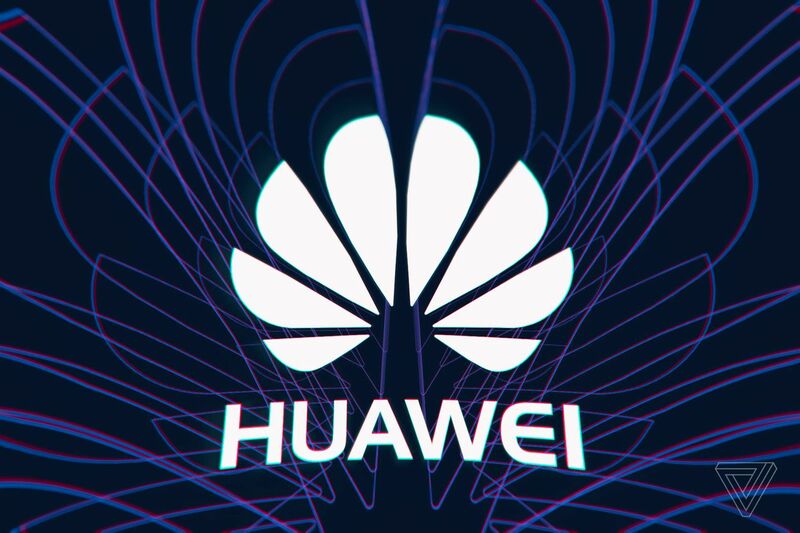 The decision was made today by the National Security Council, of which May is the chair, and has drawn considerable criticism from other UK politicians who fear Huawei’s supposed ties to the Chinese government may open British citizens, companies, and government agencies to cyberattacks and other forms of espionage. 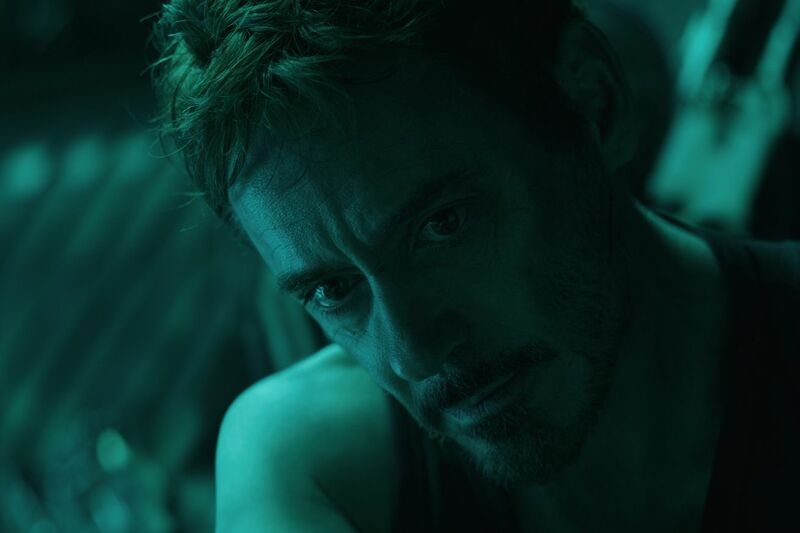 Spoiler notice: this review expressly doesn’t spoil any specific plot points in Avengers: Endgame whatsoever, but does discuss general themes, ideas, and cast members. 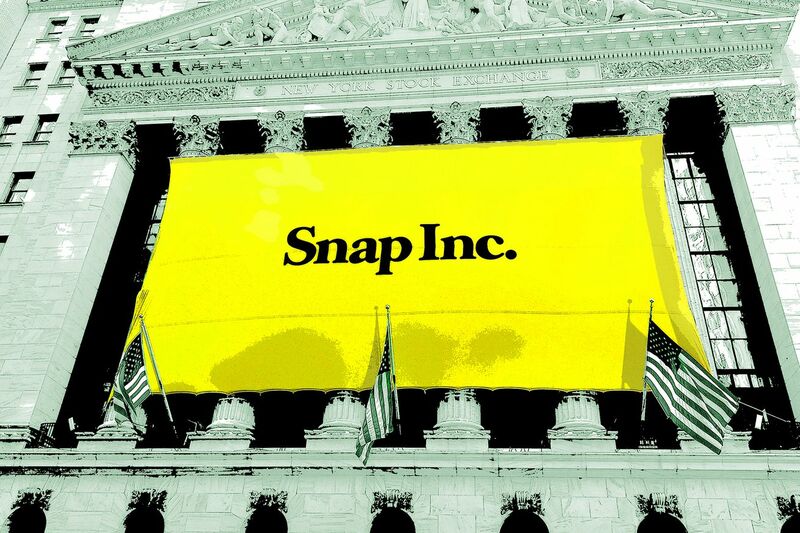 Snapchat CEO Evan Spiegel said in prepared remarks that the platform reaches more 13- to 34-year-olds in the US than Instagram, but didn’t elaborate on why or how its user base suddenly grew. 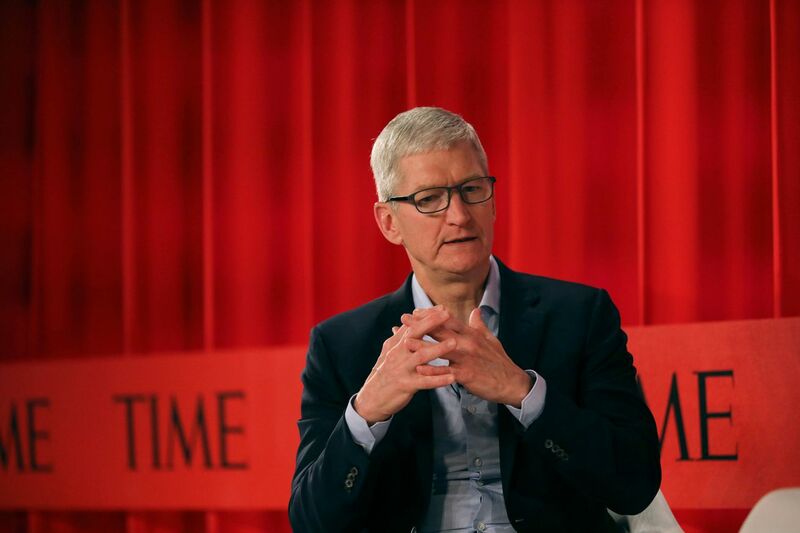 He says Snapchat reaches 75 percent of 13- to 34-year-olds and 90 percent of 13- to 24-year-olds…. These emails do not disclose exactly what the 30-minute meeting entailed, but they do confirm that the two met for a discussion behind closed doors. 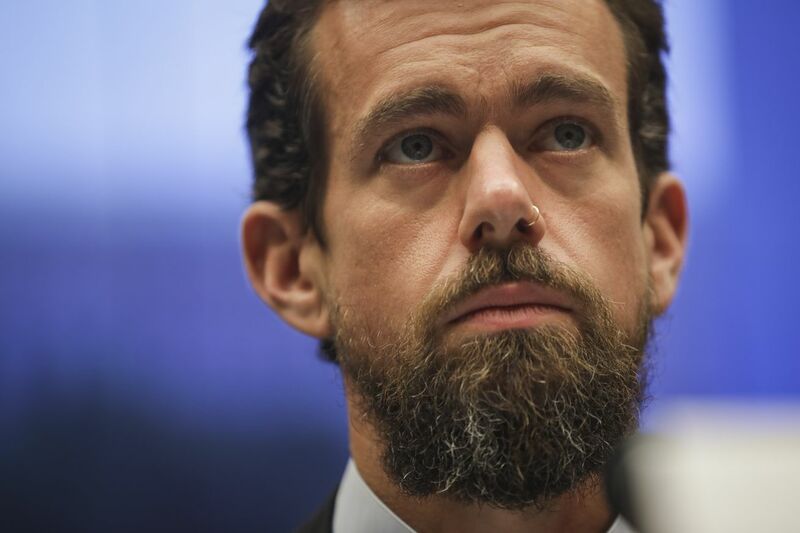 In one email written by Twitter’s global lead for legal, policy, and trust and safety, Vijaya Gadde, the discussion involved “the health of the public conversation” on the platform. 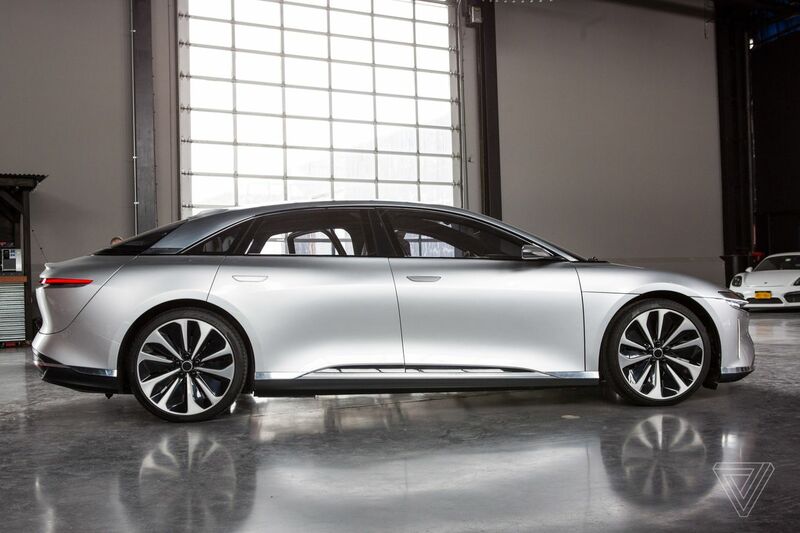 Peter Rawlinson, the chief engineer of Tesla’s Model S sedan, has taken over as CEO of EV startup Lucid Motors, the company announced Tuesday. Rawlinson joined Lucid Motors from Tesla in 2013 as the chief technology officer, and he will retain that role going forward, the company says. Rawlinson replaces Sam Weng, who will retire, according to Lucid Motors. Weng co-founded the company back in 2007 as “Atieva,” with a focus on developing battery systems for electric cars. 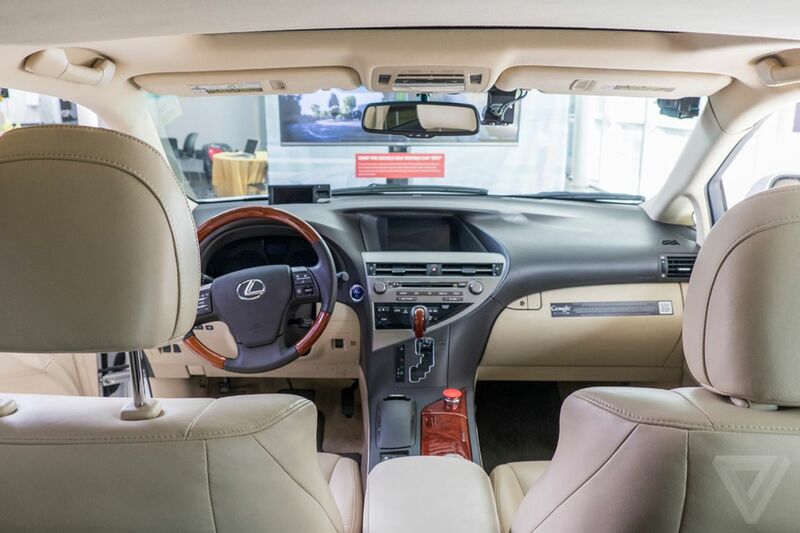 The company decided to change its name and focus on making an all-electric car in 2016, though it still develops some battery technology under the Atieva brand. 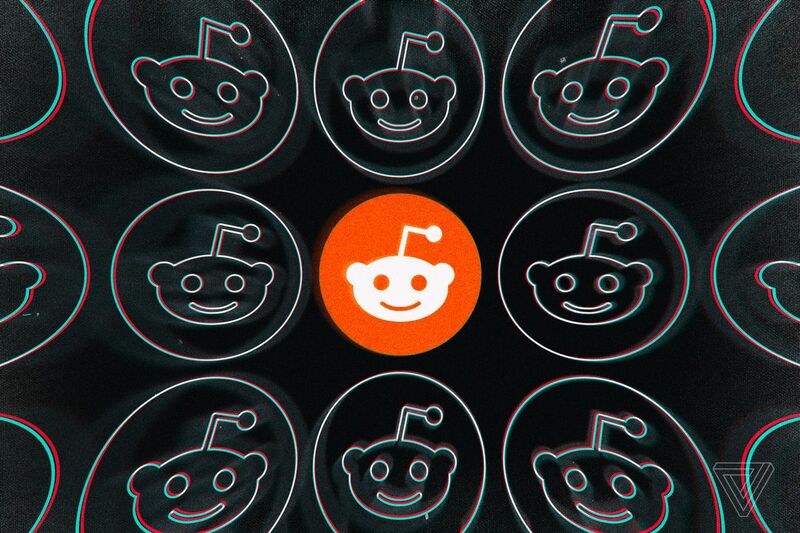 Reddit is launching two new post types to all subreddits today, Variety reports. Moderators will be able to create event and collection posts, which will help users follow along with discussions centered around live events, breaking news, and TV shows. Event posts allow moderators to schedule posts ahead of time, as well as add time information like start and end time. Users can follow the post and get a notification when the event starts. It’s a useful feature for upcoming events, such as TV shows or sporting events — particularly in subreddits like r/GameofThrones and r/RocketLeagueEsports, where the features have been in beta testing for the past several months. Compared to most companies, Kerf takes a more sustainable approach to making phone accessories: it fashions them out of a wood casing of your choice. For a limited time, Kerf’s single-coiled wireless charging devices that support up to 10W of power are 20 percent off for readers of The Verge. 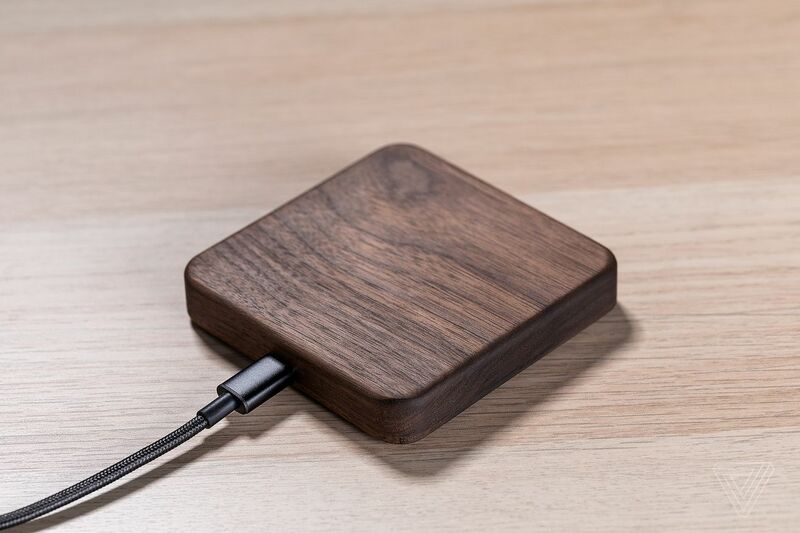 Starting at $39, the most affordable configuration of the wireless charging block is made with walnut wood (you can customize the wood grain to meet your taste and budget). It brings a nice accent to your coffee table or night stand. Save for the USB-C port on the back, the charger doesn’t even look like a piece of technology. 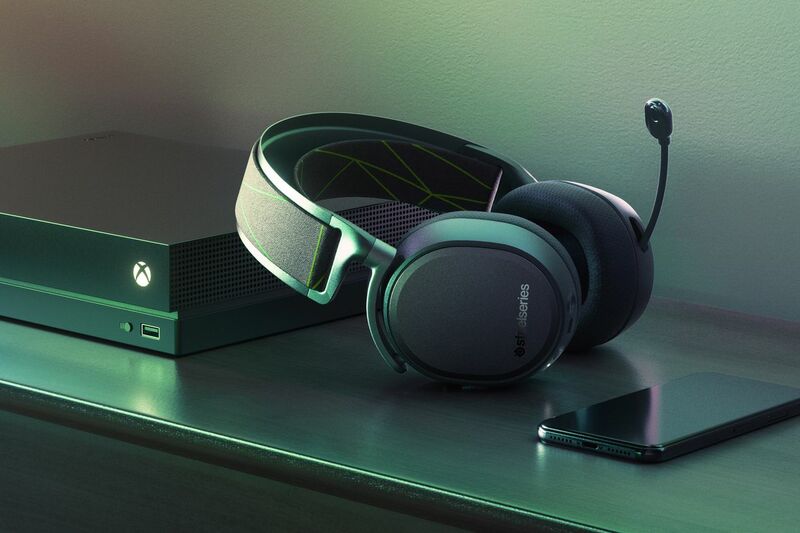 You can save 20 percent off with the offer code VERGE used at checkout, bringing the price down to $31.20. Online mattress seller Casper made a notable entrance into the smart home market earlier this year with the Glow, a smartphone-controlled bedside light with some nifty dimming features and gesture controls. For a company that had never made a consumer electronics device before, it was a surprisingly high-quality gadget. Unfortunately, it’s now much more expensive. 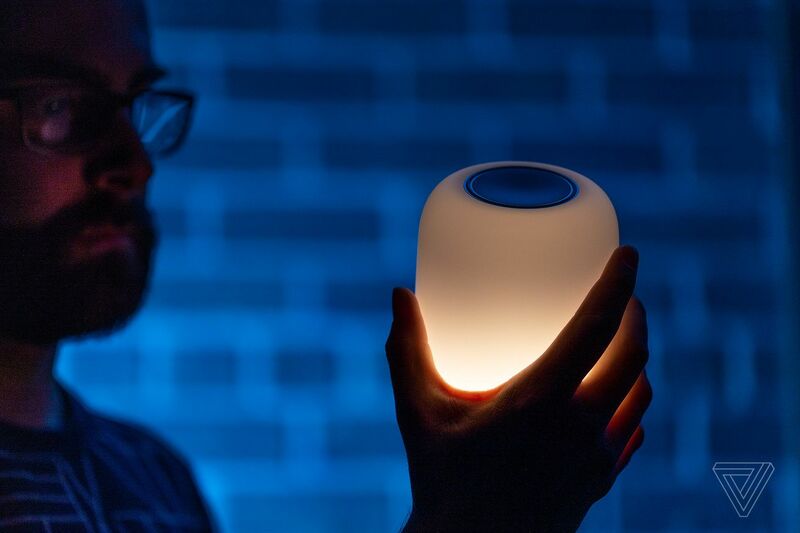 Casper has quietly raised the price of the Glow by nearly 50 percent: it’s now $129 for a single unit, up from $89. 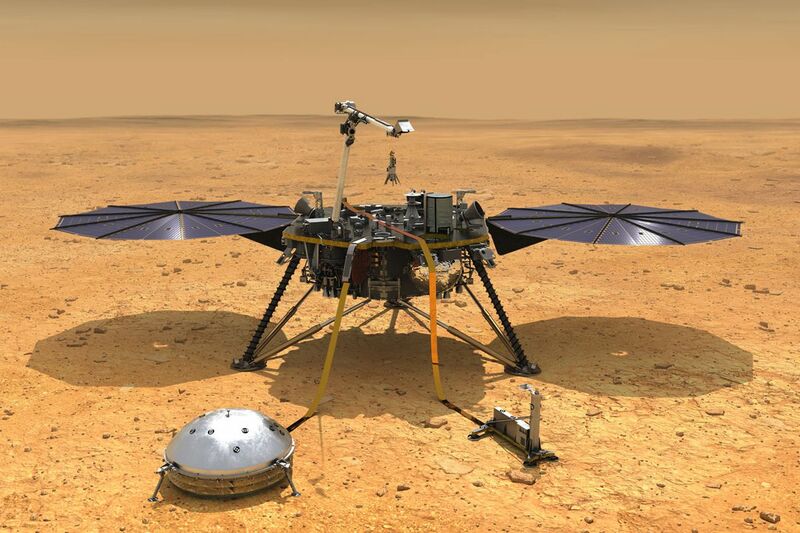 NASA’s InSight lander, which has been sitting on the surface of Mars since November, just detected its first possible quake on the Red Planet. It’s a big first in the spacecraft’s ongoing mission to listen for rumblings coming from inside the planet. Unfortunately, the so-called “marsquake” was too small to help scientists learn more about Mars’ structure. But the event proves that Mars is seismically active and that InSight might be able to pick up more quakes in the future. In lieu of building out its own full-blown streaming TV subscription service, Verizon is instead putting its weight behind YouTube TV. 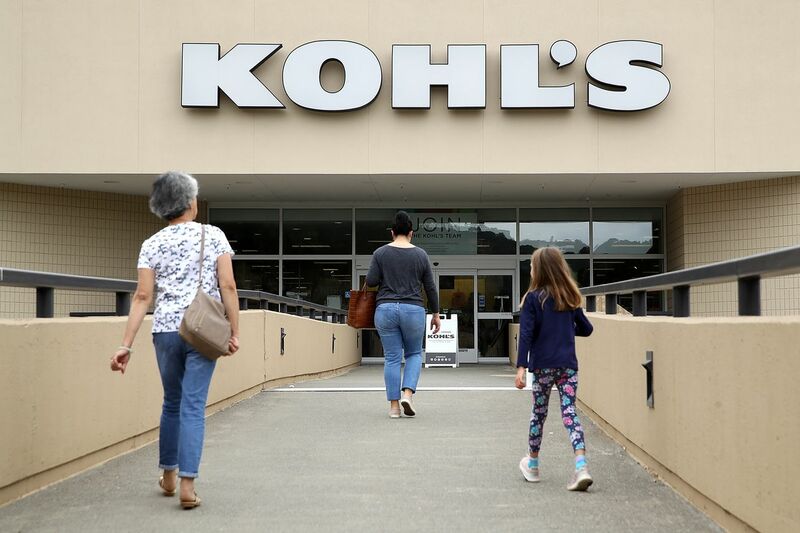 On Tuesday, the company confirmed that it plans to directly offer YouTube TV to both its broadband and mobile customers. For now, there are zero details on exactly when Verizon will begin selling YouTube TV subscriptions or whether its customers can expect a discount versus just paying for it alone. 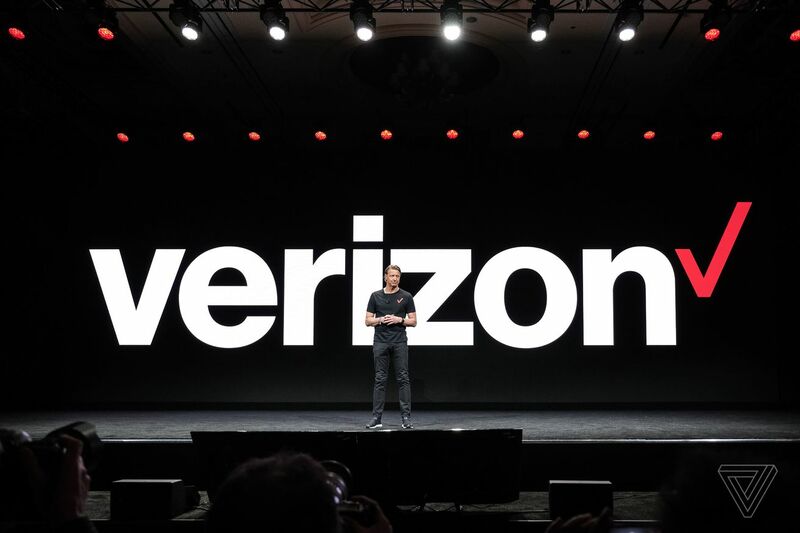 Verizon says there will be promotions for its customers, but I expect those will require a bigger bundle with either Fios or a smartphone plan. Verizon will also promote YouTube TV as part of the arrangement. 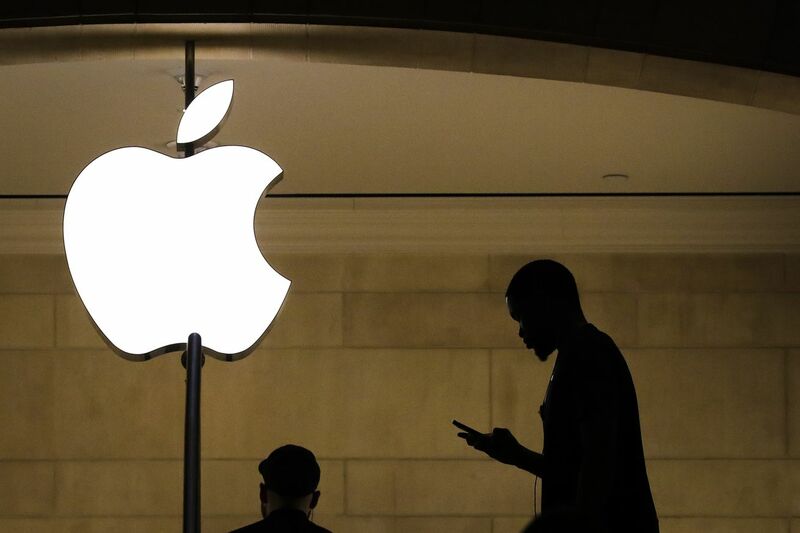 On Easter Sunday, in the wake of devastating attacks that killed over 300 people, Sri Lanka shut down a large portion of its internet. President’s secretary Udaya Seneviratne said officials had decided to “temporarily block” sites and apps like Facebook, Instagram, WhatsApp, YouTube, and Viber until investigations concluded — something they claimed was a precautionary measure to curb misinformation. In a statement, Seneviratne said that they “decided to temporarily block social media sites,” and planned to reinstate them as soon as investigations into the events were completed. 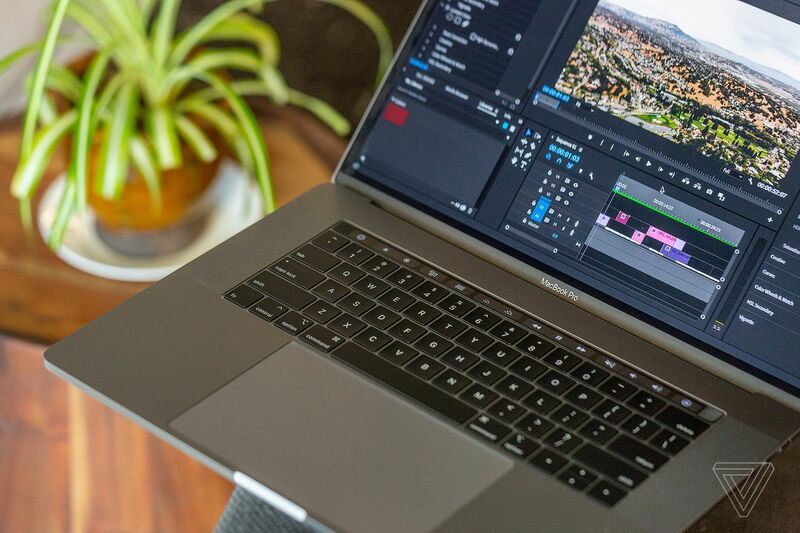 Dell’s XPS line has some of the best, most well-rounded Windows laptops you can buy, and the 15-inch variant is about to get even more versatile. Alongside announcements of new models in its gaming-oriented G-Series line and from its Alienware subsidiary, Dell is also revealing that a new XPS 15 is on the way, and it will come with improved graphics that let it double as an entry-level gaming laptop.